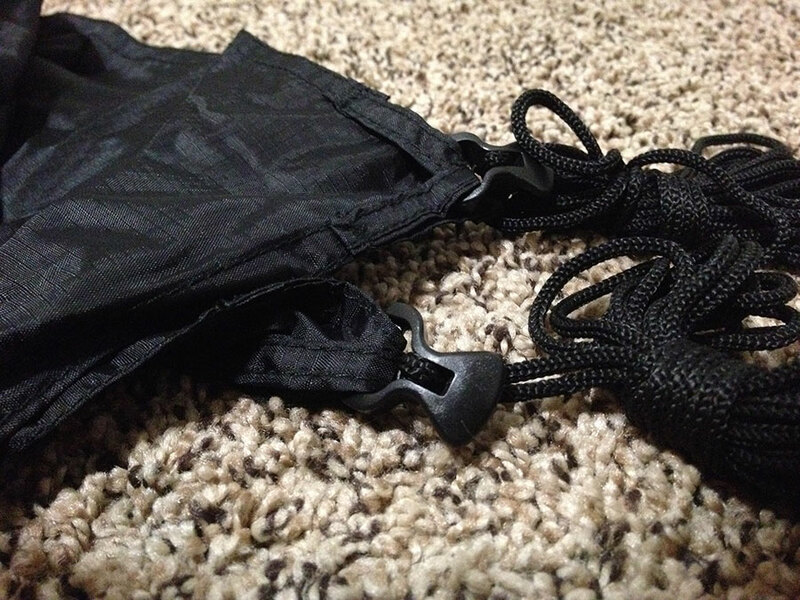 I got a first look at the Hammock Bliss Extra Large Rain Fly this past summer, and the production model that Dov recently sent me has improved the design with a slightly lighter weight. 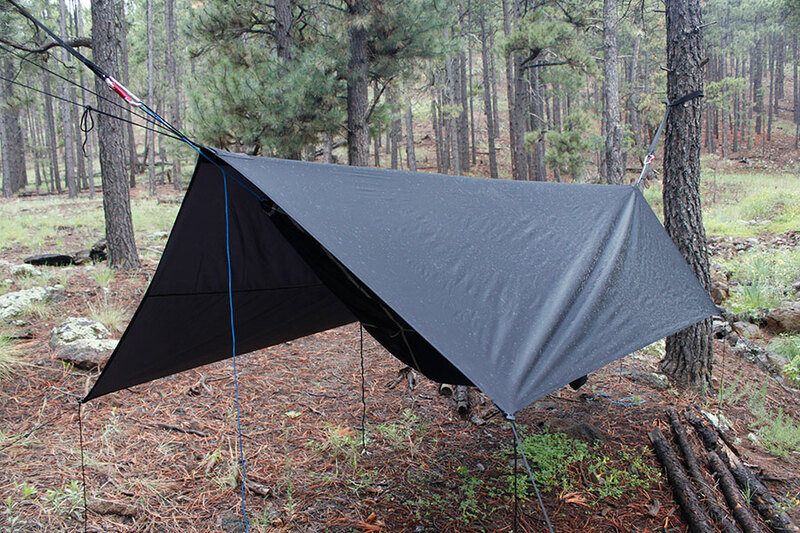 The rain fly is a basic, rectangular tarp made with 70 denier waterproof ripstop nylon with corner tie outs that use line locks for quick adjustment and set-up. The guy line is no-frills and somewhat stretchy, so if you buy this tarp you might look into upgrading. 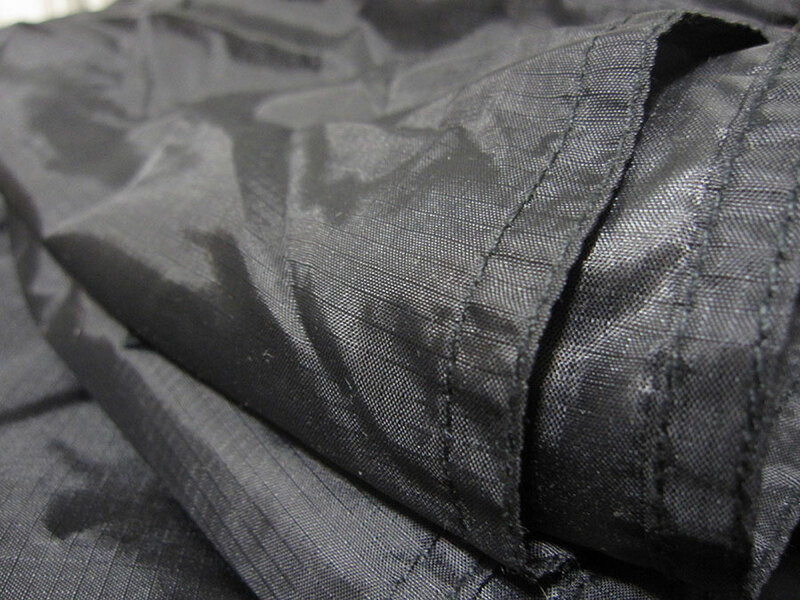 The tarp is designed with no seams along the ridge line. There is an extra panel of fabric, but the seam is half-way down the side. The stitching is seam-sealed. 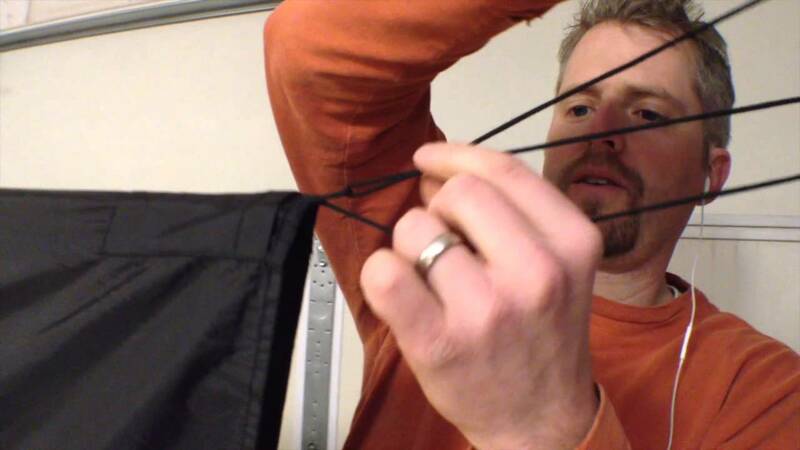 The tarp has ample coverage for hammock camping in the standard rectangular configuration. As with other rectangular tarps, this one can be pitched on the diagonal. The lack of additional tie outs limits additional out-of-the-box configurations, but you can purchase tarp pull outs that can do the job easily. Thanks! Great Information & Great Photo!